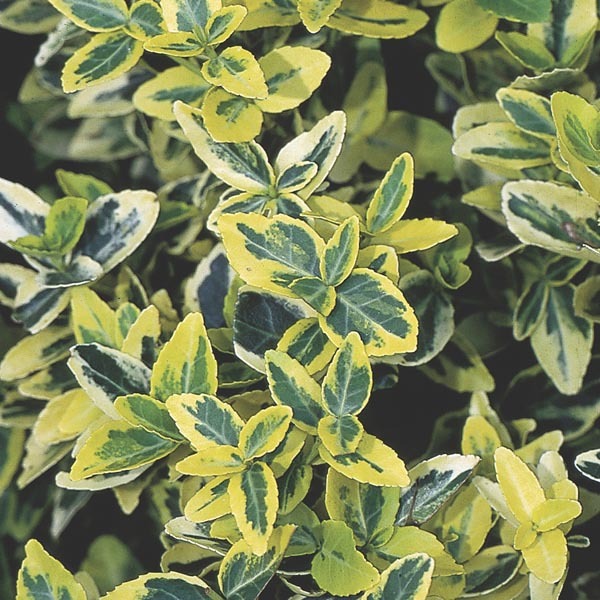 This evergreen forms a dense carpet of green and gold foliage. Leaves can have a hint of pink when exposed to cold climates. Display improves with each passing year. A reliable groundcover for any location. Great for erosion control on steep banks and rough slopes. Commonly used to climb fences or walls. Very easy to grow in virtually any location. Place in an area protected from cold, drying winds. Plant in ordinary, well-drained soil. Drought tolerant once established.